Watch Tonys Picks TV Show. 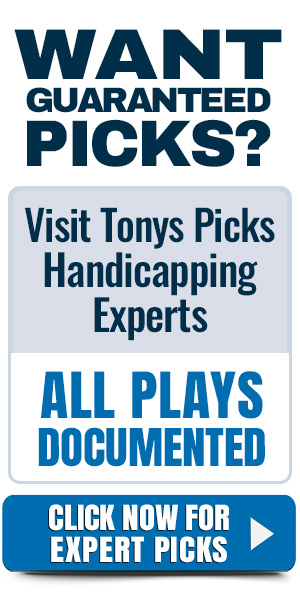 Point Spread Talk with Tony T and his Guest Handicappers. Watch Live Tuesday nights at 10PM ET/ 7PM PT or On Demand. Tony T breaks down the NFL, College Football and Major League Baseball from a Las Vegas angle every single day. The show airs daily and can be viewed on demand on the Podcast Page.